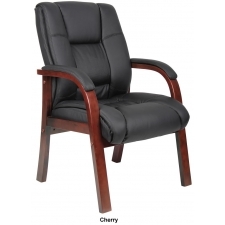 Sale Price: $88.90 + Free Shipping! 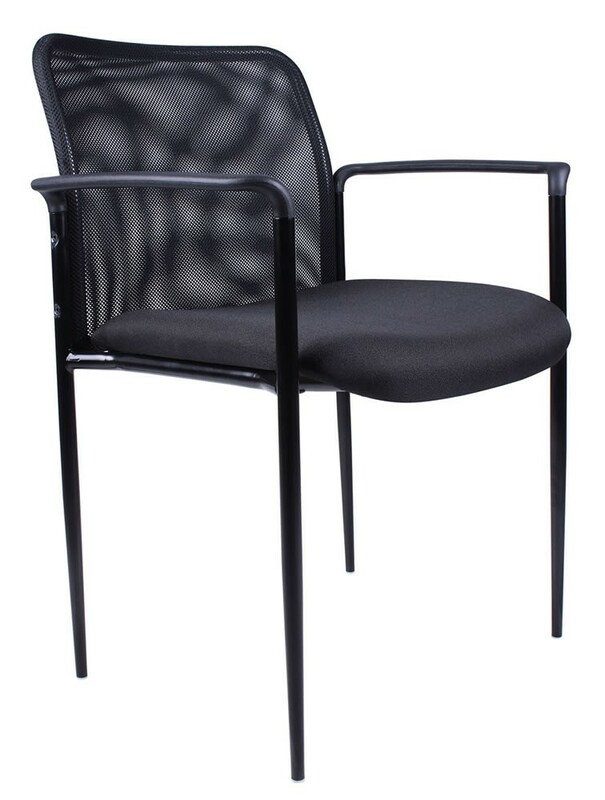 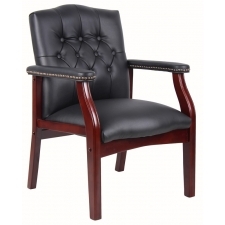 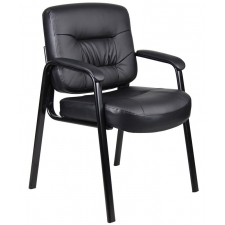 The Boss Stackable Guest Chair with Steel Frame is both durable and comfortable, making in an ideal seating option for office waiting rooms and meeting spaces. 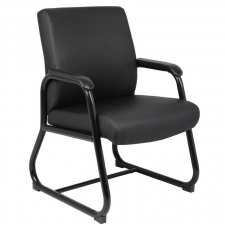 The reliability of the chair results from its painted tubular steel frame, while its high level of comfort comes from its well-designed waterfall seat. 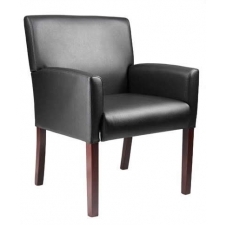 With its ability to be stacked and stored, this sleek, contemporary chair is a must for any office.